Mawnin' Loverlies! I am so happy because last week for mine and my hubby's wedding anniversary, we go to go see INTO THE WOODS! Finally! I enjoyed the movie and it is a must buy when it comes out to purchase. The music just gives me chills, it is so beautiful. It is worth also seeing it in the theater. I am still battling a sinus infection, praying that it will leave me soon. My hubby is finally getting better with is illness also, which is a blessing. This year instead of a new years resolution, I am choosing a word. 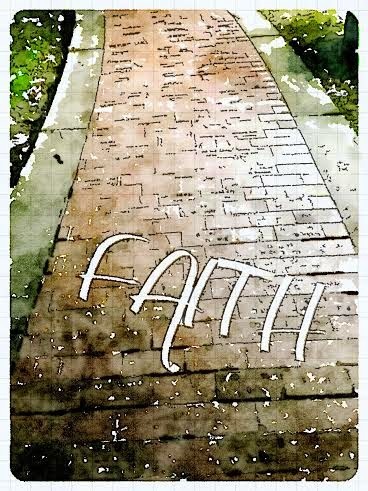 My word for 2015 is FAITH, because I need to have more Faith and get closer to God. I noticed a lot of folks are just choosing words, and I think it is Brilliant. There is so much you can do with your chosen word and it also seems like it is a more realistic approach at bettering ourselves. Focusing on one word each year. I can't wait to see what God has in store for me this year and I pray it only gets better and better each year. As soon as I get over this sickness, we are going to attempt church again. I believe that is the first step at getting back with Faith. I can do it, I just need to focus and stick with it. :) What is your word for this year? Have a Blessed Day! I really want to see the movie after hearing so much about it lately. My word for the year is "inspired." I love how Joyce Meyers is just to the point. She is very easy to listen too. Thank You and I'm sure you will find your word! Faith is such an important and beautiful word! I pray that God grows your faith exponentially this year!! Thank You. I just feel a bit back slidden and I need to get back to being closer to God. 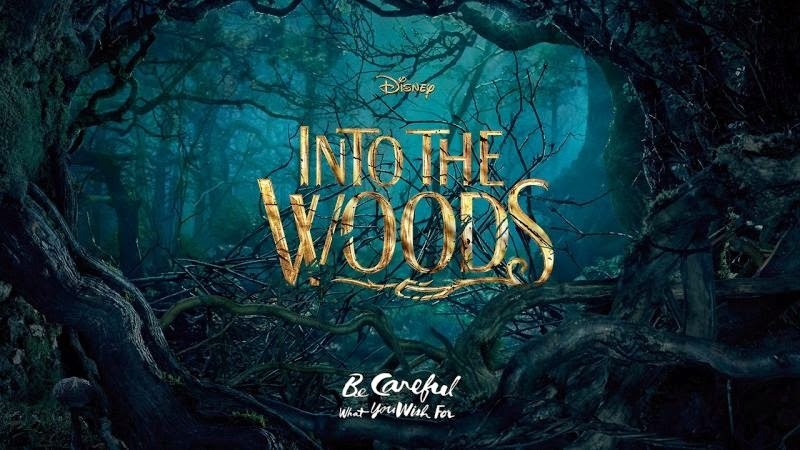 I've seen Into the Woods the musical live twice, and I own the Broadway version with Bernadette Peters - I am DYING to see the movie and see how it was adapted!! It is worth seeing! I just love it! I cannot wait for it to be out to buy on Blu Ray. I love how the story is actually has life lessons in it, very meaningful. TY! I have seen folks talk about using Words instead of new years resolutions. I think it makes it easier to follow. Even with just a word its a great way to better ourselves. What a great word! I have been praying for mine and I'm not quite sure yet. But I agree, it's a brilliant thing to do.